The purpose of this study was to build a model that predicts the relationships between the Technological Pedagogical Content Knowledge (TPACK) competencies and information and communication technology (ICT) usages. Research data were collected from 3105 Turkish preservice teachers. The TPACK-Deep Scale, ICT usage phase survey and the ICT usage level survey were used to collect the research data. The structural regression model was conducted to test the model regarding the fact that ICT usage phases and ICT usage levels were predictors of TPACK competencies. The ICT usage phase was a statistically significant predictor of TPACK competency for all such sub-factors of the TPACK-Deep Scale as design (b = 0.12; p < 0.01), exertion (b = 0.20; p < 0.01), ethics (b = 0.93; p < 0.01) and proficiency (b = 0.41; p < 0.01). Similarly, the ICT usage level was a statistically significant predictor of TPACK competency for all such sub-dimensions of the scale as design (b = 0.23; < 0.01), exertion (b = 0.12; < 0.01), ethics (b = 0.78; < 0.01) and proficiency (b = 0.21; < 0.01). The research findings demonstrated that ICT use based on ICT usage phase and level and technology use knowledge and skills also influence overall TPACK competencies. When ICT usage phases and/or ICT usage levels are increased with the help of ICT training, it could be stated that TPACK competencies might be influenced; however, certain sub-dimensions might be influenced more, and some dimensions might be influenced less. Kabakci Yurdakul, I. & Coklar, A.N. (2014). Modeling preservice teachers’ TPACK competencies based on ICT usage. 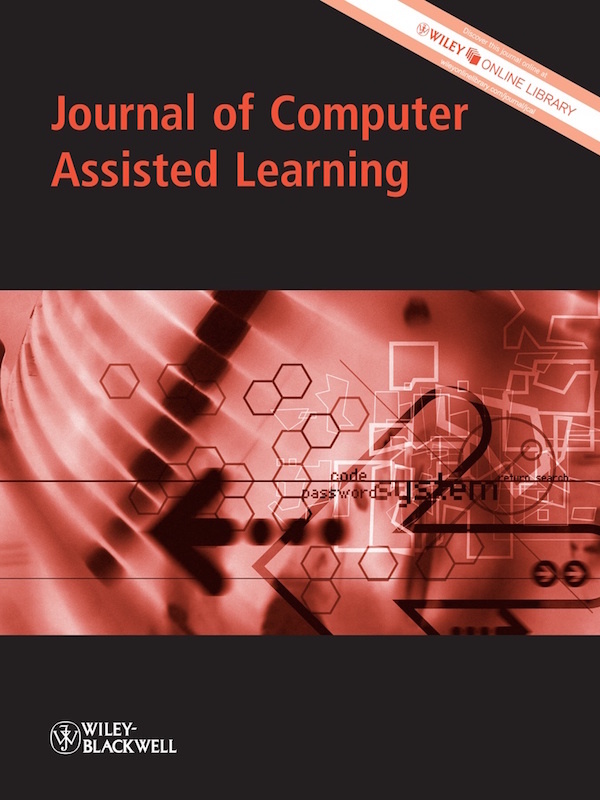 Journal of Computer Assisted Learning, 30 (4), 363-376. Wiley. Retrieved April 20, 2019 from https://www.learntechlib.org/p/148399/.